Although I really love being in water, I’m not a very good swimmer. 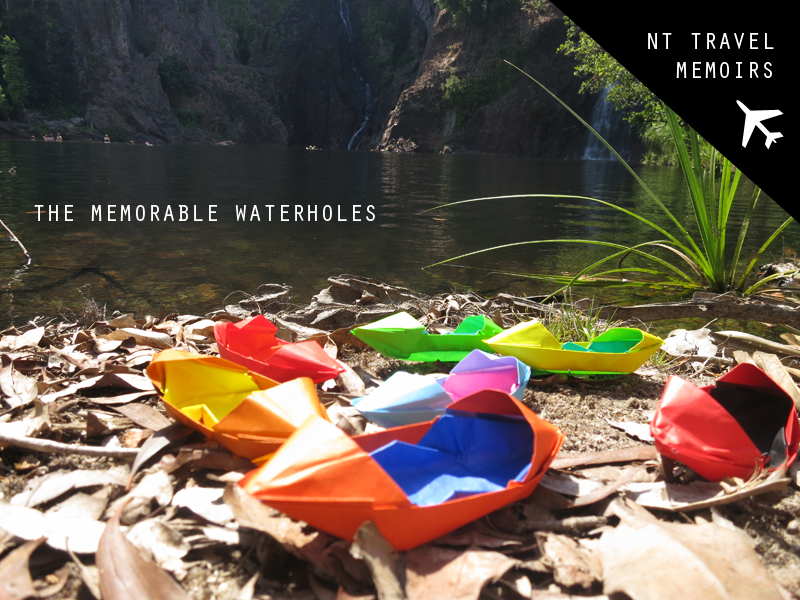 This post is about how I ended up swimming in not just one but three waterholes on our day out at Litchfield National Park. 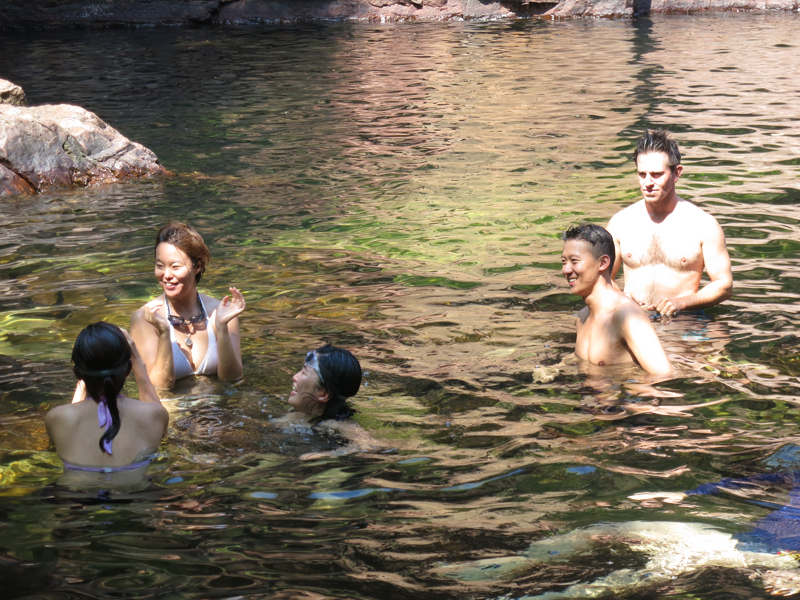 We were midway into our trip and the plan was to head out to Litchfield National Park to spend the entire day at a few waterholes. After two days of climbing up rocks and long walks in Kakadu, I was looking forward to a relaxing day. But still undecided about swimming, I donned my swimsuit and brought along a good book too (I am serious!). I also packed some origami paper so I could craft something fun. The journey took about 1.5 hours so to kill time, I folded some origami boats while on the bus. When we arrived at Wangi Falls, it didn't take me long to decide that I wanted to be in the water. The waterfalls were gorgeous and this was a once in a lifetime opportunity. But I had folded the boats so I decided to snap some shots of them first. Work before play! 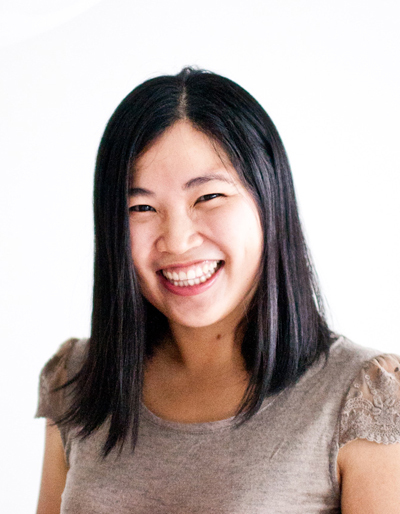 Once I was done, I waded into the water. Much of it was shallow and as I took careful strides, I noticed that there were branches and sand at the bottom of the pool. From the photo above, it looks clear but further in where the floor bed is sandy, the water was definitely a little murky. Sakura came prepared. She was wearing water shoes and she also had a waterproof camera. As I stepped on those branches and tried to avoid anything sharp, I stood there wishing I had brought my water shoes with me. Soon we realized we had reached the edge of the deeper waters. The others in our group had gone back on land and were camwhoring from afar (their words, not mine). 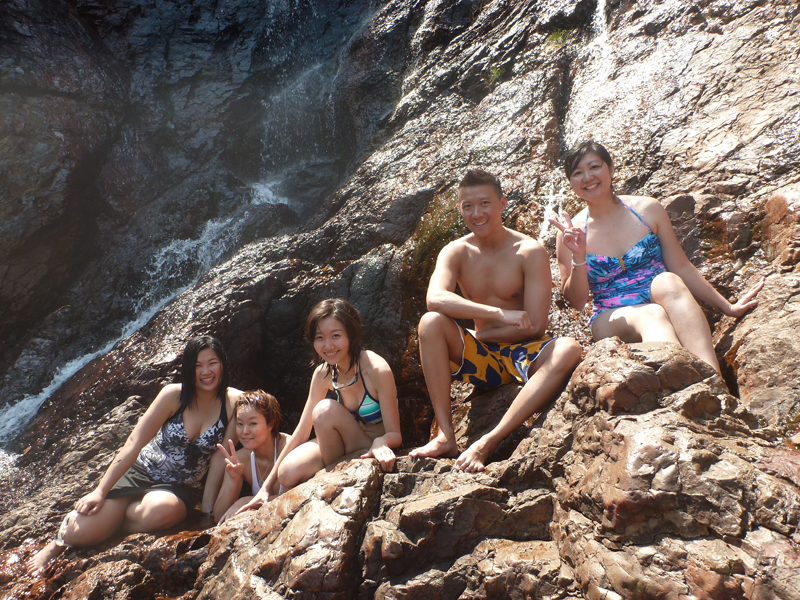 Opposite us was the waterfall and Ai and Leo had swum to the other side and were beckoning us to go over. It really wasn’t very far away and if I were in a normal swimming pool, I wouldn’t have given it much thought but there were a few reasons that made me hesistate. 1. The water was murky and my tinted goggles made everything worse. It was like swimming blindfolded. 2. There was the possibility of running into a freshwater crocodile. Yes, they don’t eat people but they don’t react well to being kicked either. Also, remember point no 1. 3. I have two little beings who depend on me for quite a lot. I just needed to know that I wasn’t doing something risky and foolish. Sakura had her own reasons for hesitating and hers were a lot better than mine. But the two of us stood there for a while, deciding whether we should swim across. I really wanted to but I just needed assurance. After some time, Ai swam out to us. I can’t remember if I had waved to her to come over or she got tired of waiting for us. Whatever it was, we now had a national swimmer to swim between us. So a few strokes later, we had made it across fine and honestly, it felt good. We climbed up the rocks to a hole in the rock that was like a natural spa pool. I remember sitting up there thinking God's creation is pretty amazing. Well, that and how on earth am I going to get back down? Shortly after, we were told to head back for lunch. Thankfully, I managed to climb down without slipping and breaking any major bones. Our guide, Luke had hamburgers on the grill and a wide selection of condiments and sides. It was delicious! Once our bellies were filled, we climbed back on the bus and headed toward another waterhole - Florence Falls. Now on the bus, I decided that I had had enough adventure for one day. Swimming in Wangi Falls was pretty cool but I had already been brave once so I would sit the next one out. But then I saw the Falls. It turns out that the lure of the water was too strong. Not only did the water look tempting, I found out there were fishes too. Luke had brought a scuba diving mask which we passed around and tried to spot the rainbow fish. My tinted goggles were again of no use. I must say that it was really cool watching the fishes swim around us. There were tiny ones and much larger ones too. Thankfully we didn’t see any crocodiles here! Our final stop for the day was Buley Rockholes. As we walked in, I thought quietly to myself that I wouldn't go in this time. I was expecting yet another waterfall but I was in for yet another surprise! 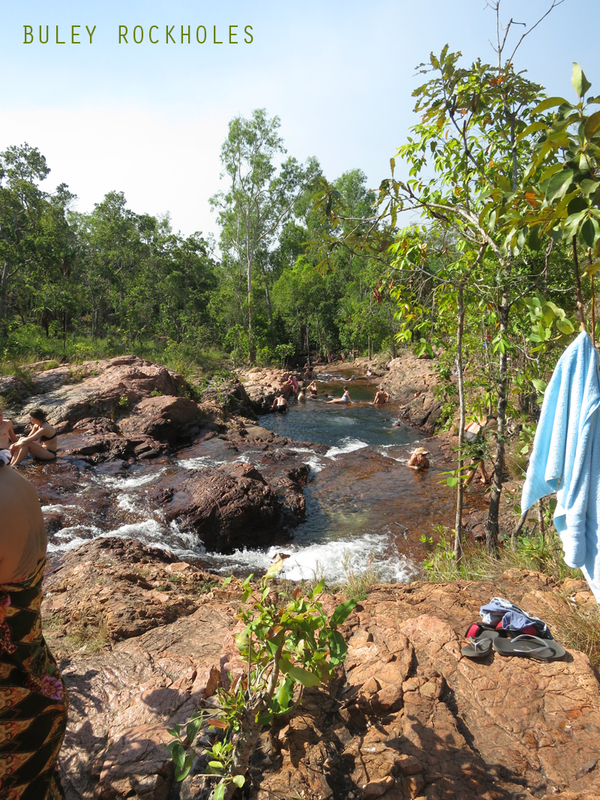 At Buley Rockholes, there was a series of rockholes and waterfalls similar to a natural jacuzzi. It was quite a sight to behold. I carefully navigated past the slippery stones to a quiet spot where I sat and allowed the water to rush over me. It was very therapeutic and a fantastic way to end the day. So would I do it all over again? Most certainly but next time, I would bring water shoes, a waterproof camera and most definitely clear goggles.